This is an illustrated survey of one of Britain's most important archaeological sites. 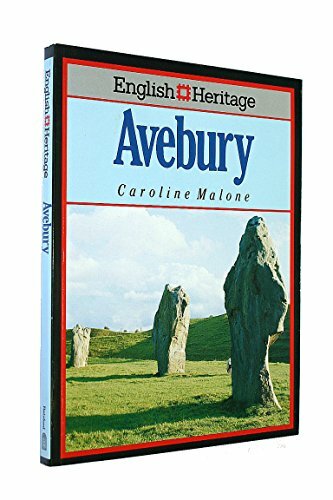 As well as the Avebury stone circle, it includes other important neolithic monuments: the Great Henge; East and West Kennet Long Barrows; the Sanctuary and the Avenue; and Silbury Hill. Throughout, the author's emphasis is on the landscape of the area which gave rise to these vast ceremonial monuments, and on the lifestyle and economy of the farming communities which emerged about 4000 BC and flourished until the birth of the Bronze Age over 2000 years later. In particular she introduces the reader to the elusive world of neolithic beliefs and ritual.